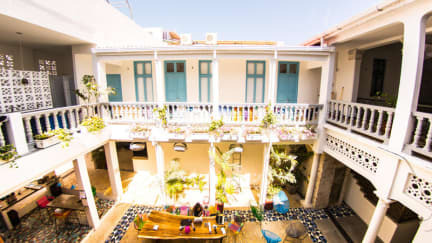 I definitely recommend to stay in Repubblica Hostel if you visit Cartagena. The rooms are great and due to its architecture you even feel like having privacy in the shared dorms. The pool is a big plus where you find some peace after visiting the city in the heat.